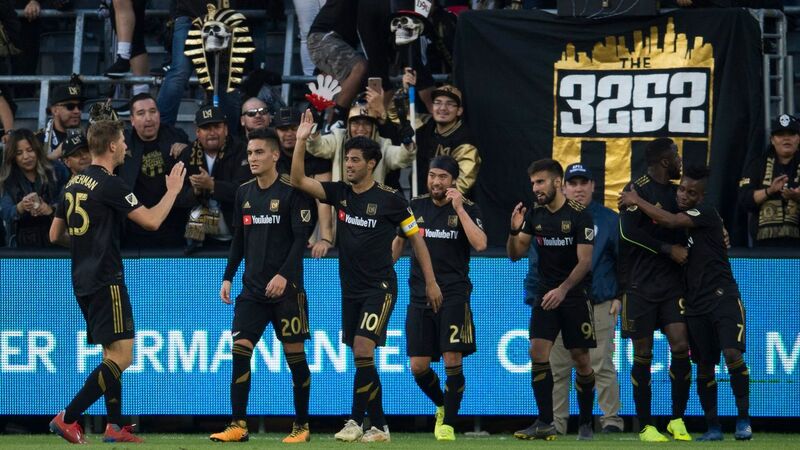 The FC crew deem LAFC's first season in the MLS a promising one, despite their inability to hold on to leads which led to their exit in the knockout round. The morning of the first day of the first-ever LAFC training camp, jerseys and socks were laid out on wooden benches, bringing some players back to high school. With its own practice facility still under construction, LAFC borrowed a locker room at the UCLA swimming venue. The whole squad crammed into a room clearly not designed to fit an entire professional soccer team, trying not to elbow one another in the ribs and vying for precious little bench space. "It kind of reminded me of my own college days," goalkeeper Tyler Miller recalled to ESPN FC. "It was almost a comical experience." 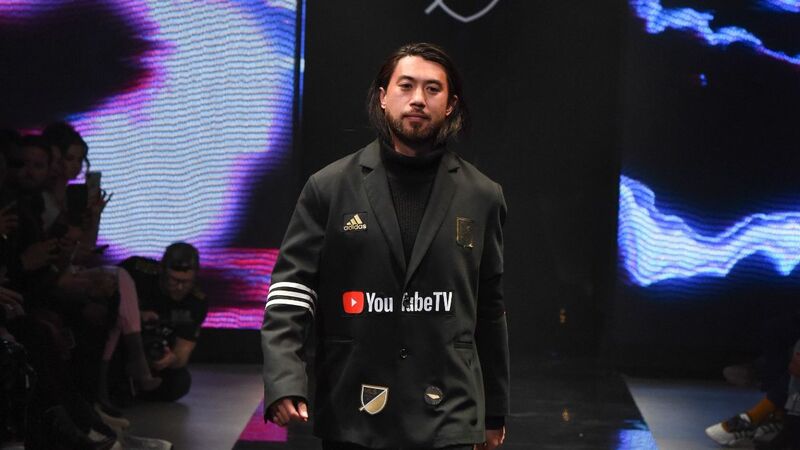 Given where it began, then, there's no shame in how LAFC's inaugural campaign ended. 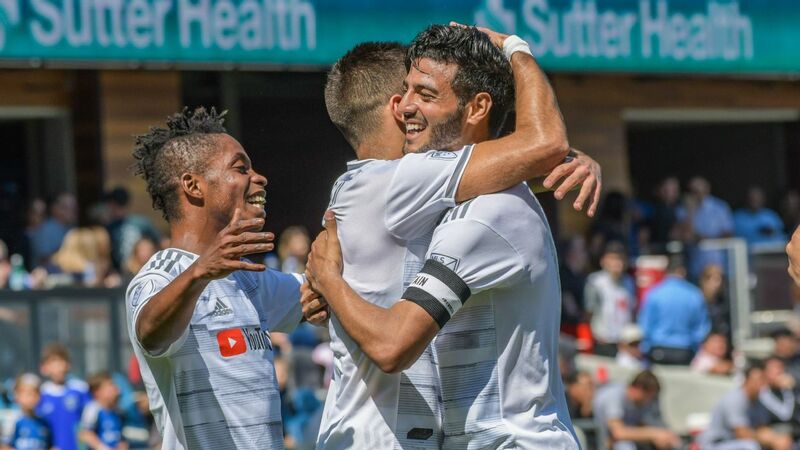 Having contended for the Western Conference's top seed all the way into the final weekend of the regular season, it earned a home playoff game, where it outplayed Real Salt Lake but was undone by opportunistic finishing from the underdogs. 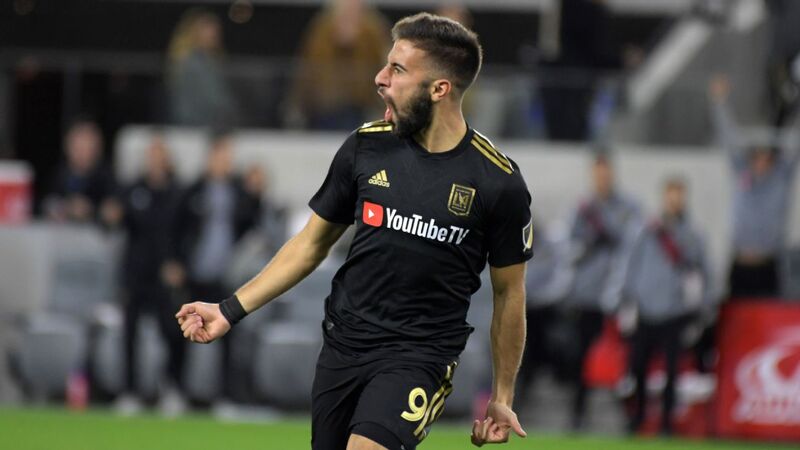 LAFC scored more goals than any other team in the West, reached the semifinals of the U.S. Open Cup and packed sparkling new Banc of California Stadium. 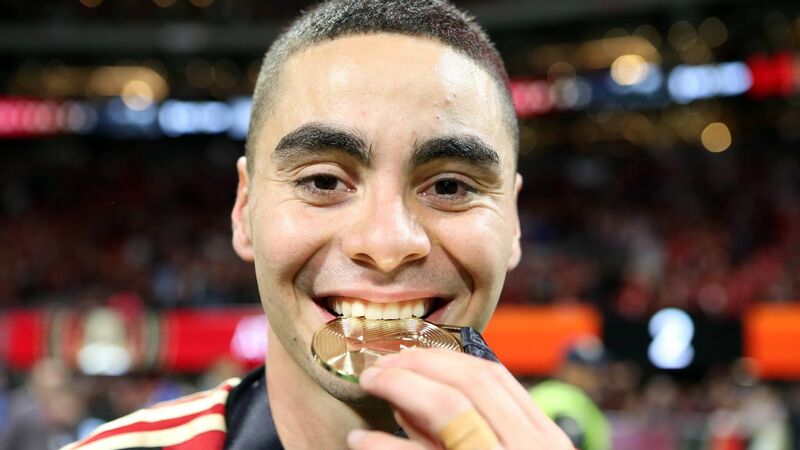 For an expansion team -- even in the aftermath of Atlanta United's sensational debut in 2017 -- every bit of the previous few sentences is impressive. And yet there remains a lingering sense that this team failed to achieve what it was capable of. No matter how Spartan those early days of training camp, coach Bob Bradley refused to let his squad think of itself as an expansion team -- rather, they were a genuine contender, with no qualifier. "I haven't one time said, 'For a first-year team...'" Bradley said. 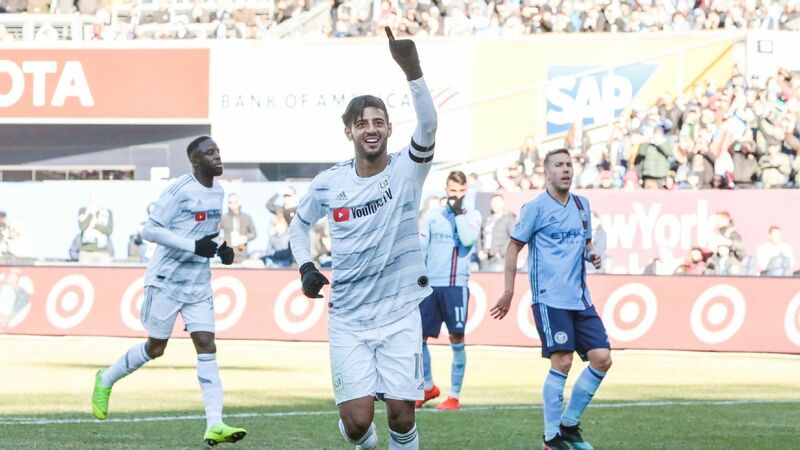 Even after the team lost to Sporting Kansas City on Decision Day to cost itself a bye in the knockout round, there was a sense within the group that it was more than good enough to win a championship. After a wildly successful expansion season, LAFC will need to step it up in Year 2. 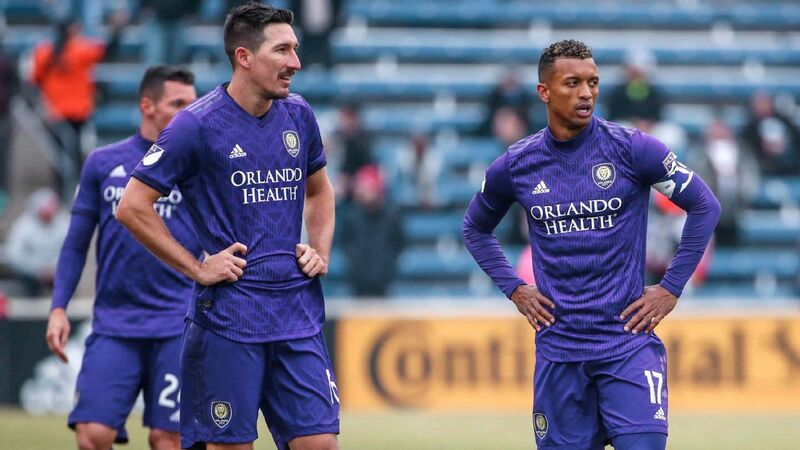 "We really felt like we had a team that was compiled to make a really serious run at MLS Cup," a still-bewildered Walker Zimmerman told reporters in the immediate aftermath of the playoff loss. In some ways, the disappointment was a testament in and of itself to the success of Year 1: "When you have a team that realizes at the end of a season that it underachieved, that's pretty special," Zimmerman said, "because we did something not a lot of expansion teams have done. We still walk away knowing that we have a lot more to be able to give." The question, then, is how to release that untapped potential going forward. The club got so many things right leading up to and during its inaugural MLS campaign, but that's not a guarantee of future success. So what must LAFC do this offseason to ensure that it remains on this upward trajectory? 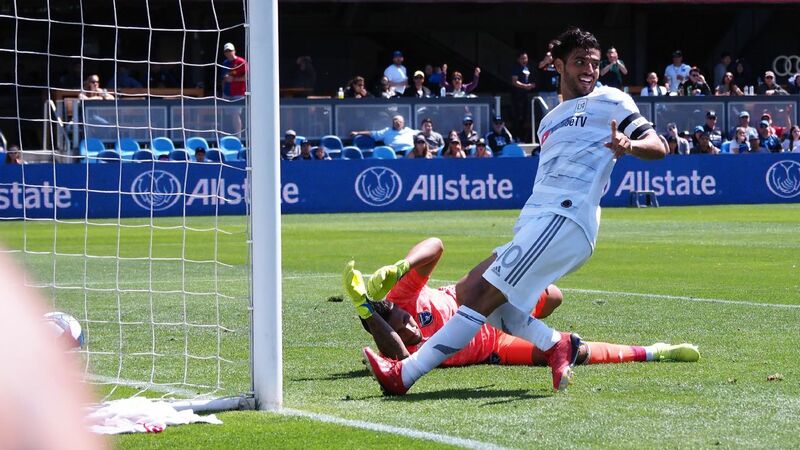 On the field, its weak spot was obvious from the third week of the campaign, when it took a 3-0 lead against the LA Galaxy but fell victim to Zlatan Ibrahimovic's heroics and lost 4-3. El Trafico matchups crystallized a running theme: In the rivals' first meeting at Banc of California, the hosts again took a multi-goal lead but again conceded two late goals to tie 2-2. This was a team that could score goals in bunches but couldn't keep them out when it mattered. "We do a lot of good things," Bradley said the night of that Galaxy draw, "but what we still haven't been able to get right is, at the end, when there is emotion and it's a derby and it's just spinning out of control, there are only a couple players on the field who have the composure and the intelligence to make sure that we get it right. That's the part that we still must get in order to get to the next level as a team." They never really did figure that part out. 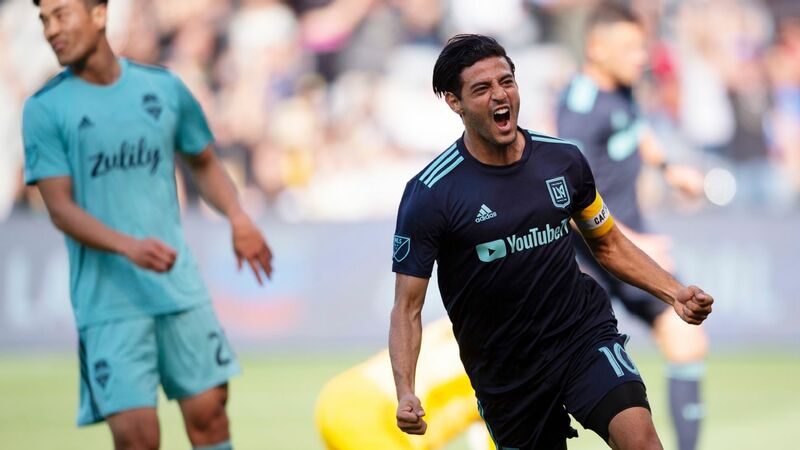 For as explosive as LAFC could be going forward, it was inept at shutting things down on the other end of the field. The knockout-round game against Real Salt Lake was its season in miniature. LAFC possessed 63 percent of the ball and out-shot the lower seed 20-4. It even edged in front 2-1, at which point most favorites would have liked their chances, but the lead held for fewer than four minutes. Damir Kreilach's wonder-strike and an own goal later, its players were left laying on their backs and sucking in air, contemplating how fate had turned on them so decisively. There can be value in such a stunning setback. 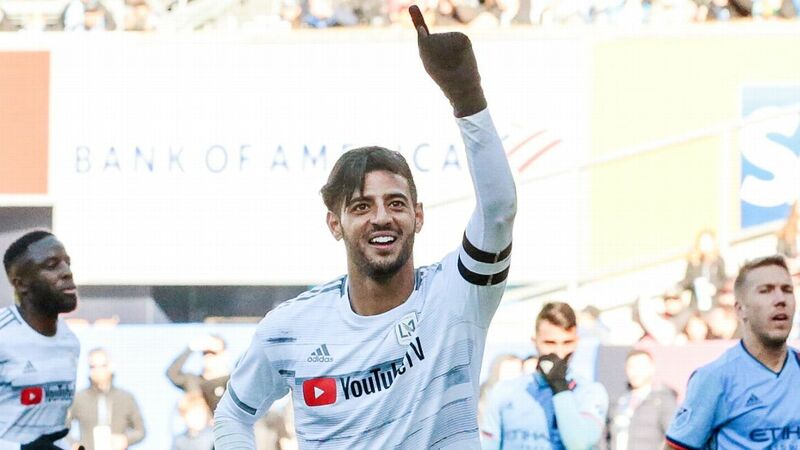 There's a reason why no expansion club has won a playoff game since Bradley's 1998 Chicago Fire -- not the Seattle Sounders in 2009, nor Atlanta last season, whose Year 2 growth LAFC will most seek to emulate. Some amount of scar tissue is sometimes necessary in order to prevail in the postseason crucible. "I think that this game will be one of those games you look back on in the future," Zimmeran said afterward. "Let's not have what happened against Salt Lake in 2018 happen again." In order to avoid such a repeat, the club must shore up its defense and infuse its midfield with some grit to go with the flash. Losing influential center-back Laurent Ciman to the Ligue 1 side Dijon midseason was a blow. Zimmerman is a solid piece to build around, but at 34, Jordan Harvey is no longer the hot commodity he once was. The back line could use some fresh blood. Sprucing up the midfield is trickier, because there's a lot of talent here -- the issue is finding a sturdier balance. The return of Mark-Anthony Kaye from the ankle injury suffered in that Galaxy draw ought to help; the young Canadian midfielder was a revelation during the first half of the season. For all of their attacking guile, is playing Benny Feilhaber and Lee Nguyen a sustainable long-term defensive midfield pairing? None of these decisions will be made lightly. From the very start, LAFC has built carefully, and built itself to last over the long term. It was given a lengthy runway prior to its MLS debut. Having been founded in the immediate aftermath of the dissolution of poor old Chivas USA in late 2014, more than three years would pass before it kicked a ball. The club used the meantime to hone in on exactly what it wanted to be. It decided early on to cater to urban millennials, and the team's name and colors were inspired partially by social media. Some of these efforts were almost parody worthy in their grandiose sense of self, but they were never thoughtless. A similar attention to detail went into designing Banc of California Stadium, as well as to compiling the roster. "It's not a one-year project," Bradley said after the RSL game. "It's a project to continue -- to have a way of playing, and an identity and a philosophy that we believe in. ... This season, we had enough moments of really good football that the vision of what we want to be can be achieved." Just not in 2018, which might make for a restless offseason in Southern California. Much like Atlanta a season prior, LAFC set a high bar for itself during Year 1. The challenge is to keep edging it upward, one rung at a time.